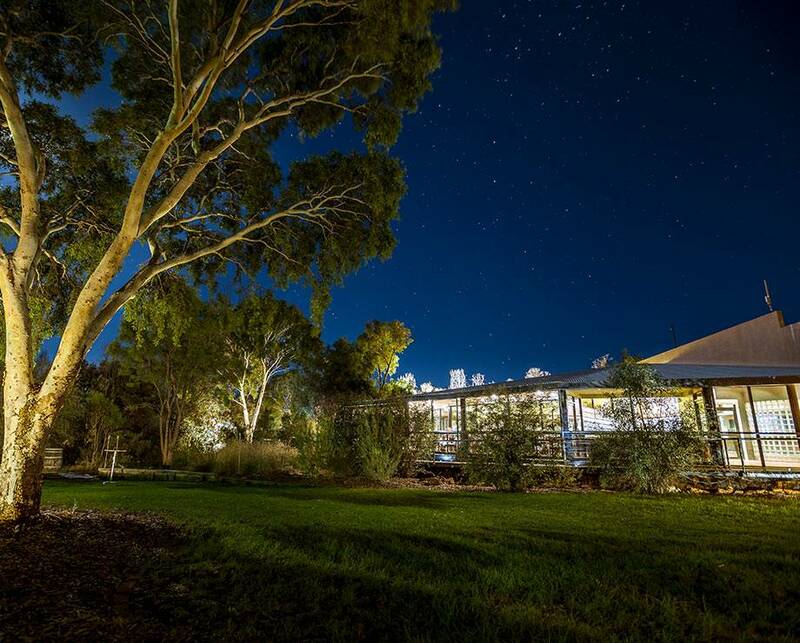 At Kings Canyon, our approach to food and hospitality is simple - keep it local, fresh and delicious. 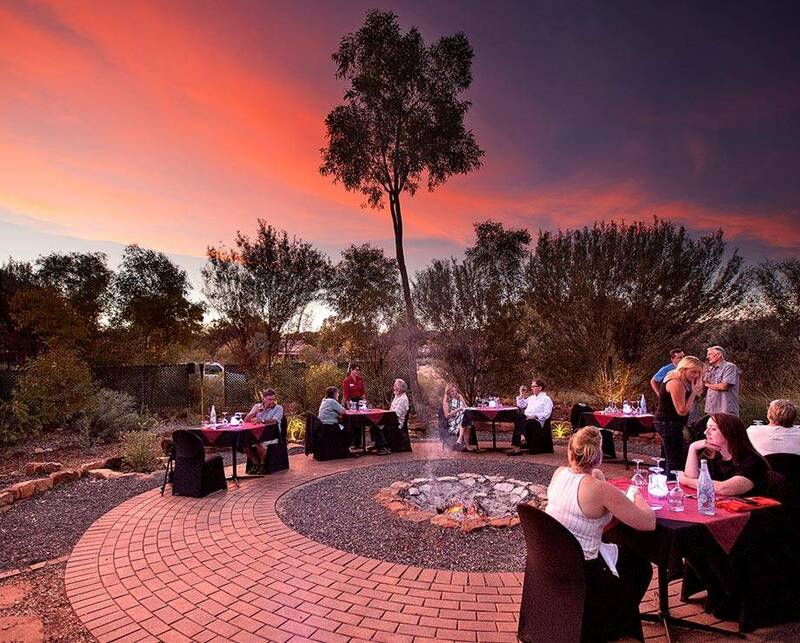 Food and drink brings people together as a community and never more than when you are travelling in the heart of the Red Centre desert. Our bar and dining options have been designed to meet the broadest of needs - from a casual beer, to a hearty burger, to five star dining at our signature Under a Desert Moon.